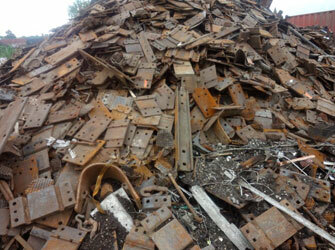 ferrous scrap (magnetic) – Cimco Resources, Inc.
All Cimco Recycling yards buy and sell ferrous scrap— also known as scrap iron and steel. 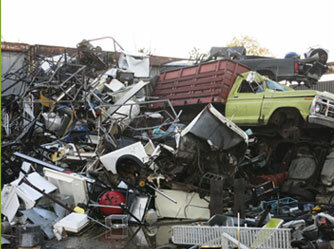 Includes junk automobiles and trucks, appliances, obsolete machinery, farm machinery, building tin, shelving, and any kind of scrap iron and steel less than 1/4" thick. Deductions will be taken for any tires left on vehicles, machinery, etc. Freon should be removed by licensed technician before refrigerators, air conditioners, and dehumidifiers are sold for scrap. 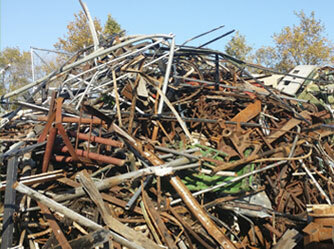 Scrap iron and steel over 5' in length and 2' in width and at least 1/4" thick. 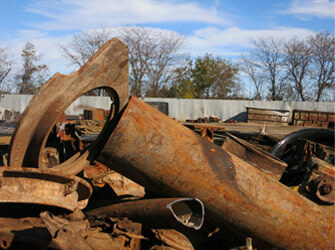 Scrap iron and steel 5' in length or less and 2' in width or less and at least 1/4" in thickness. 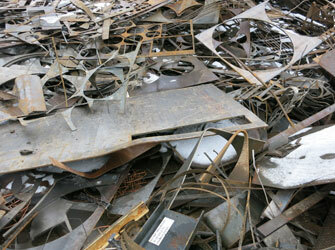 Also refereed to as “Cut Scrap” or “Heavy Melt” in the trade. Plate steel and structural beams at least 1/4" thick. 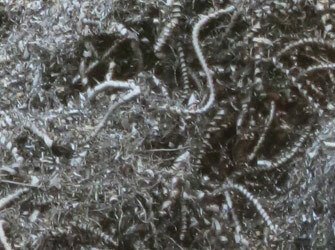 Can be sold either unprepared (over 5') or prepared (5' or less in length and 2' or less in width). 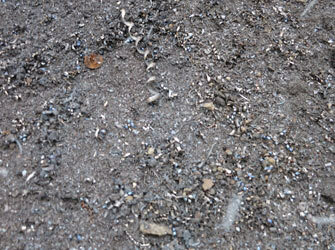 Small, heavy, dense castings. 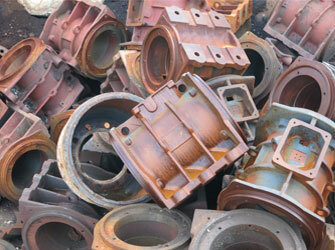 Examples include brake drums and rotors from automobiles and trucks, tractor weights, etc. Sewer pipe without the lead joints, manhole covers, sewer grates, porcelain-covered bathtubs and sinks, stove and boiler cast, radiators from buildings, etc. 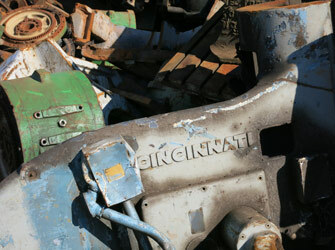 Obsolete lathes, drill presses, and other machinery with a heavy cast iron base. 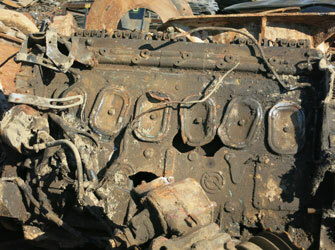 Oils should be removed before scrapping. Gas or diesel motor blocks from cars, trucks, locomotives, etc. 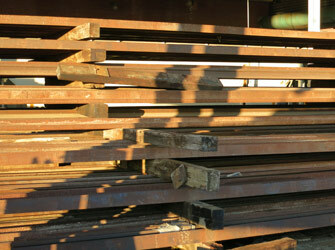 Miscellaneous lengths of rail iron. 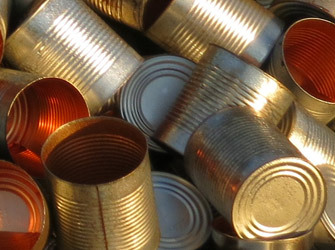 Steel turnings from machine shops. 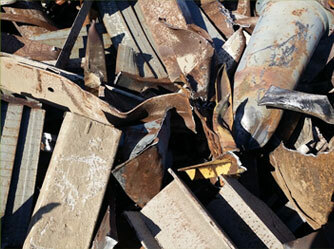 Cast iron chips from machine shops. Old electric motors with copper windings only. 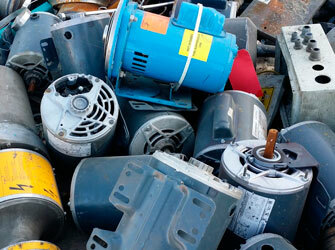 This excludes electric motors from appliances which have aluminum motor windings. Electric motors the size of basketballs or smaller are preferable to large electric motors which are worth less per pound. Sealed units from air conditioners, compressors, power tools, are not bought as electric motors but rather “copper content,” a lesser grade than electric motors. No labels preferred, but labels ok. Must be clean and empty.